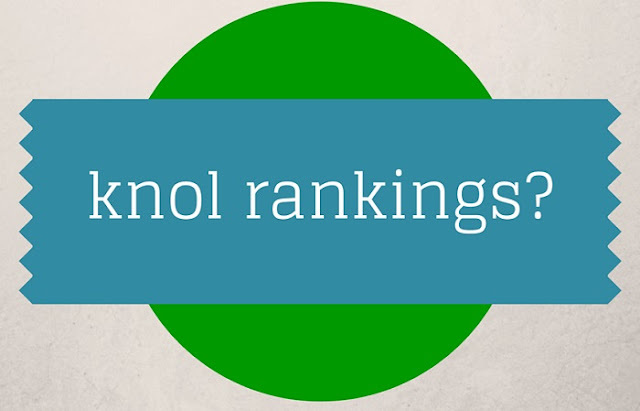 Is Google artificially increasing ranking for Knol? After few days of launching Knol, Google is being criticized for artificially increasing ranking of Knol articles. I decided to take a look at Yahoo ranking for these keywords. There are few examples shared. Search Engine Land test picked 30 knols from homepage and 10 out of these showed up on first page. Let’s compare these on Yahoo. I am going to check Google again as Search rankings in Google might have changed since the time, article was written. The results are mostly similar. Is Google artificially increasing rankings for Knol Articles? The answer is No. Are Knol results showing up high in search results (in all search engines, not just Google)? The answer is yes. This may be a result of Google having access to Search algorithm or simply the point that Knol got huge PR coverage and many backlinks from trusted sources, which increased the trust of domain in Search Engines. I think it is bit of both.